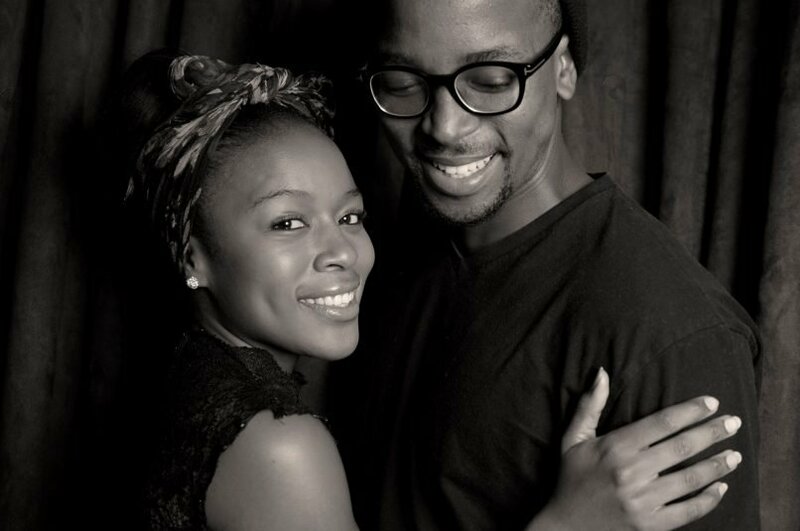 Golden couple Maps Maponyane and Nomzamo Mbatha have split.This happened amid cheating rumors involving Maps, emerged. “The cheating rumors are nothing new but Nomzamo got proof that couldn’t be disputed. She’s upset. She didn’t expect this‚” an insider said. Those close to Nomzamo say it is hurtful to her especially because she has been through this in a previous relationship. Maps has however denied the cheating claims, saying that his reputation speaks for himself. “Maps is a good guy and would never do that. It is 100% not true and many facts which are being reported are inaccurate. It’s damaging to his reputation and he’s very upset about it‚” said his manager Christine Bekker. Bekker would not comment on whether Maps and Nomzamo were still an item and said that he doesn’t usually comment on his private affairs. Nomzamo has also remained mum.